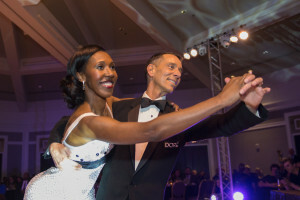 Kali Thorne-Ladd and partner Alex Aillon’s Viennese Waltz earned them the championship trophy for the 2017 Dancing With the Stars Gala. Kali is the Executive Director and co-founder of KairosPDX, a non-profit organization focused on access to quality early learning opportunities for historically underserved children. She is also the Chair of Portland Community College’s Board of Directors, having served on the board for the last 5 years. She previously worked for the City of Portland Mayor’s Office as the education strategies director overseeing policy and direction for the mayor’s key education initiatives. In addition to her work in the Portland area, Kali spent over two years in South Africa teaching middle school and developing educational curriculum for rural African Children. She currently resides in North Portland with her husband and two children. Carlos Banks joined Portland Parks and Recreation in May 2016 as the Teen Coordinator for the East Portland Community Center. Previously, he worked for Self Enhancement Inc. as a workforce coordinator helping to improve economic development and before that, as a high school coordinator. 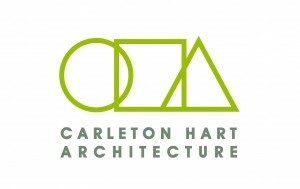 In 2005, Carlos moved to South America to learn Spanish and Portuguese, and to gain a greater perspective on life. While there, he completed a Teacher of English as a Foreign Language course and studied various courses at the Universidad de Buenos Aires. Carlos is fluent in Spanish, proficient in Portuguese and hopes to become fluent in yet another language soon! Carlos grew up in Portland and graduated from Benson Polytechnic High School as well as attending Portland Community College as a part of the Portland Teachers’ Program. During this time, he began working with youth at Jefferson High School and Grant High School – and continues to do so today. Carlos loves all sports, cycling, traveling and, now, dancing! Carlos and his wife Alejandra have a beautiful 4-year old daughter named Nandi. Carlos also has a 20-year old son, Antonee, who is studying at Western Oregon University. Tricia Tillman is the Director for Public Health for the Multnomah County Health Department where she strives to improve the health and well-being of communities of color and the health of the overall community. Previously, she served as a program manager for the department, initiating and managing the county’s Health Equity Initiative and the African American Sexual Health Equity Program, as well as serving as a co-chair for the department’s Diversity and Quality Team. Tricia also previously served as Director of the Oregon Health Authority Office of Equity and Inclusion, and has worked in various capacities in maternal, child and community health, coordinating efforts to improve the health of disadvantaged populations in Arizona, Massachusetts, and Oregon. Tricia earned a prestigious Women of Achievement Award from the Oregon Women’s Commission, a Martin Luther King Fellowship from Boston University, and a public health fellowship through the Congressional Black Caucus Foundation. She is a mother of three teens, board member and co-founder of the African American Outdoor Association, and she occasionally finds time to run, ski, kayak and dance salsa. Kali Thorne-Ladd is the Executive Director and co-founder of KairosPDX, a non-profit organization focused on access to quality early learning opportunities for historically underserved children. She is also the Chair of Portland Community College’s Board of Directors, having served on the board for the last 5 years. She previously worked for the City of Portland Mayor’s Office as the education strategies director overseeing policy and direction for the mayor’s key education initiatives. Paul van der Salm is a new star in Portland Banking. He works for Pacific Continental Bank as a Relationship Banking Assistant, providing personalized support for businesses, with a specialty in cash management. Prior to that, he was a Treasury Analyst at Capital Pacific Bank, and he studied business at Clark College. Son of Dutch immigrants, Paul was given drive for equity at an early age. To serve that purpose, he volunteers as a CASA, providing children in the foster system a voice, as they work together to return the children to a safe, secure home, quickly. He also volunteers his time and energy with Camp Fire Columbia, most recently at digging holes for the rustic new split log benches they have along their camp roads. When he is not at work or volunteering, Paul can be found playing soccer on one of three teams, cheering on the Timbers, or spending time with his family, as he is the proud uncle to 7 nieces and nephews. 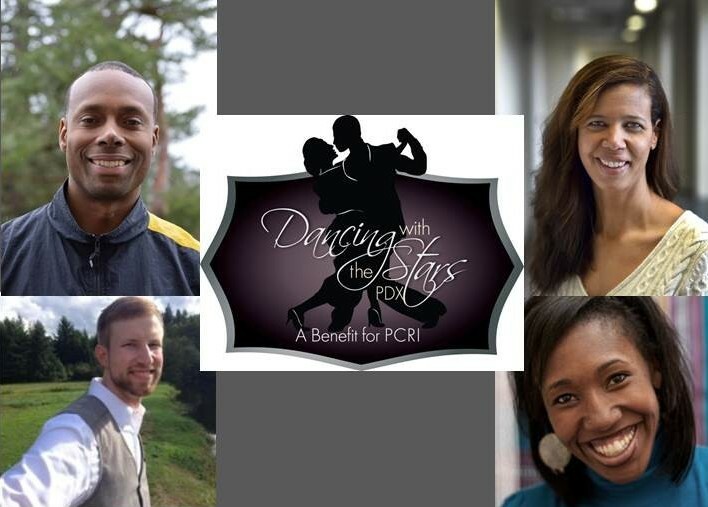 PCRI’s Dancing with the Stars Portland Gala would not be possible without the generous support of our sponsors. We’d like to give a special shout out to these Silver sponsors for the 2017 event! You can purchase tickets here for the gala on March 25 and join the conversation on Twitter using #PCRIgala. PCRI’s Dancing with the Stars Portland Gala would not be possible without the generous support of our sponsors. We’d like to give a special shout out to these Bronze sponsors for the 2017 event! You can purchase tickets here for the gala on March 25th and join the conversation on Twitter using #PCRIgala.